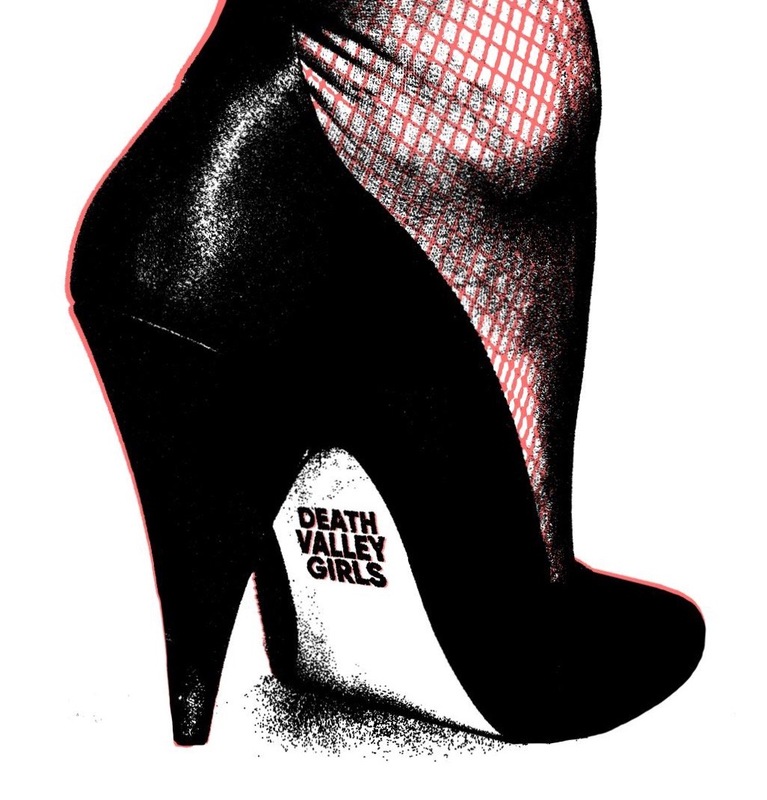 Bad Vibrations is delighted to welcome back Death Valley Girls to London. After sold out shows at The Shacklewell Arms and The Lexington we’d suggest getting onboard the ticket train fast for this one. Support comes in the shape of Night Shades and Roxy Girls.